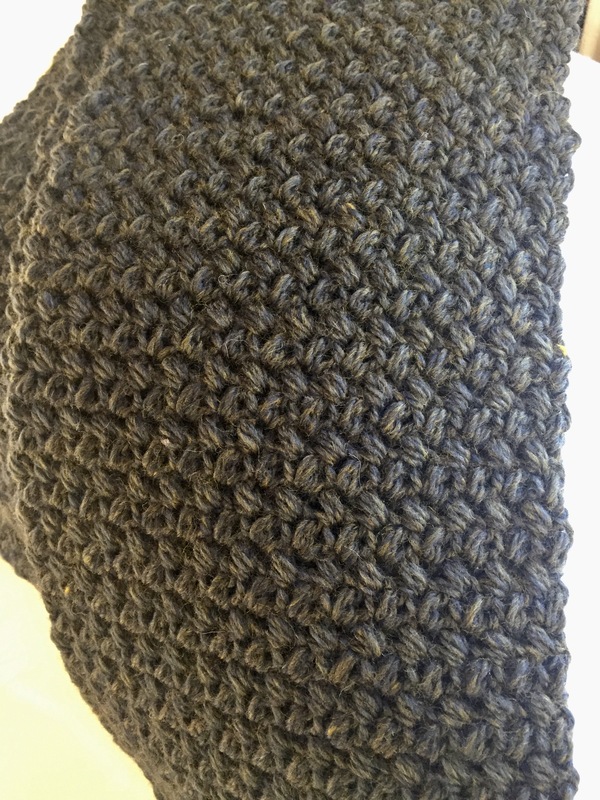 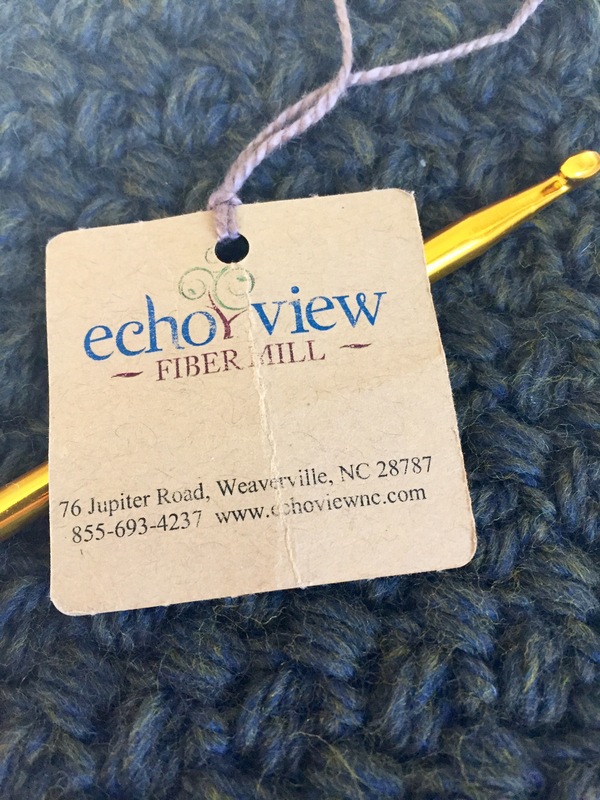 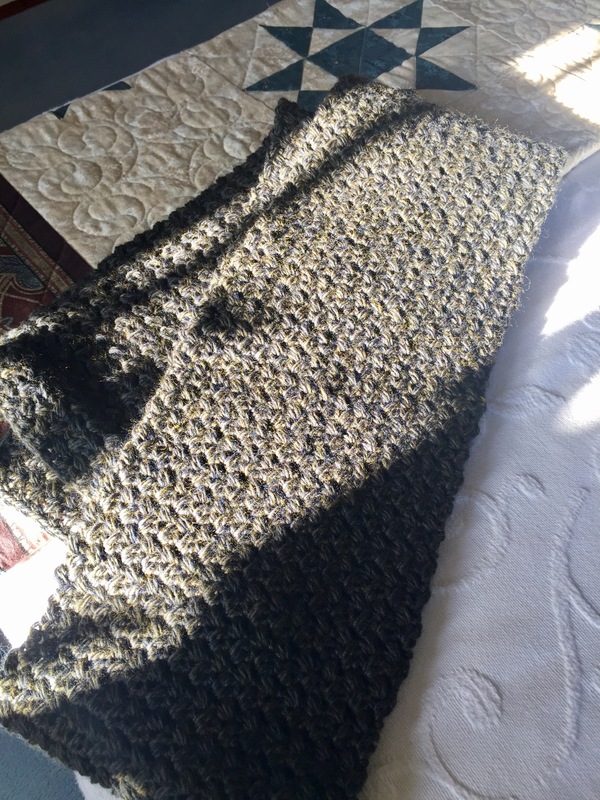 I finally finished this scarf using echo view fiber mill 100% merino wool in a mini bean stitch. 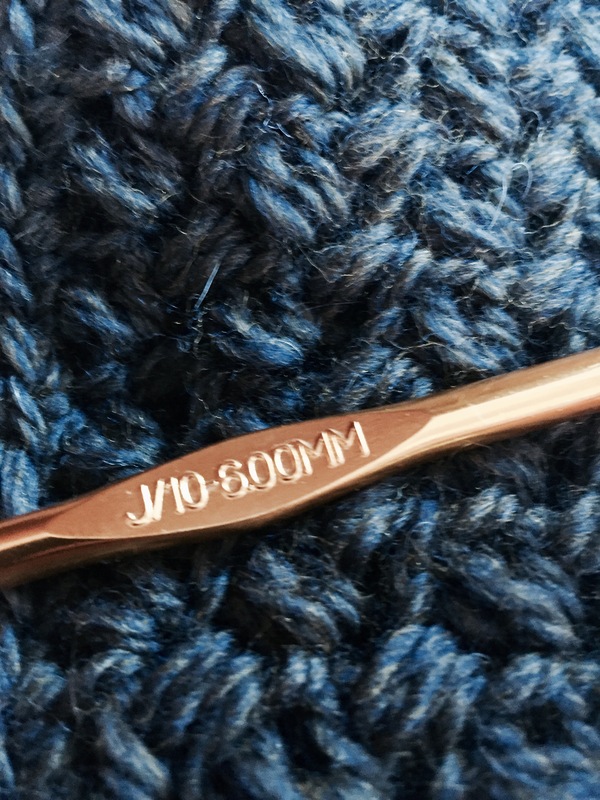 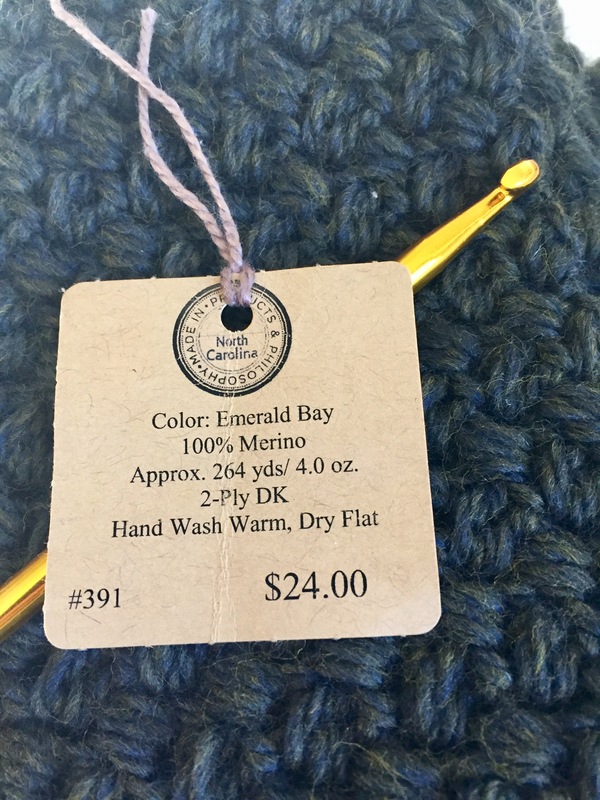 I also used a size J crochet hook. 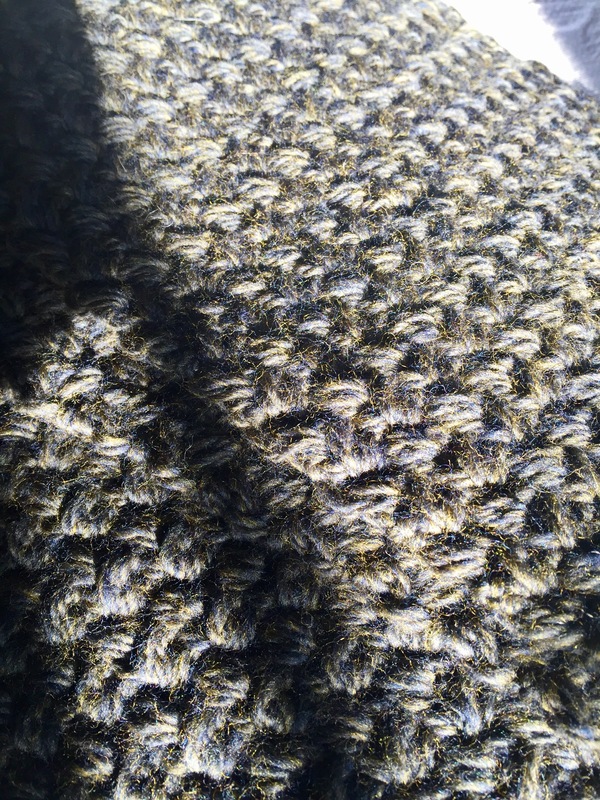 The wool is incredibly soft and this will make a really nice scarf for someone.